Clostridium difficile, or C. diff, or C. difficile are gram-positive spore-forming bacteria, ubiquitous in nature and especially in the soil. Consequently, this anaerobic bacterium is in most of us but it is usually kept firmly under control by our ‘good’ or commensal bacteria. 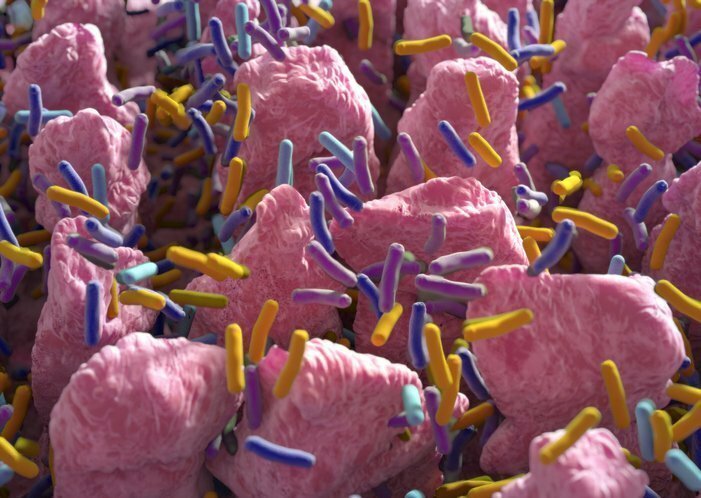 However, when the diversity of gut bacteria is reduced, C. difficile can overpower the system. Chris Woollams has launched a free video series “Heal your Gut”; just click on this picture for the 3 minute first episode – The Importance of the Microbiome. It can cause symptoms ranging from diarrhea to life-threatening inflammation of the colon, or colitis. Post infection, there is a much higher risk of developing IBS according to 2016 research from the Mayo Clinic (1). Anyway, C. difficile infection, colitis and IBS can each be seriously debilitating diseases. 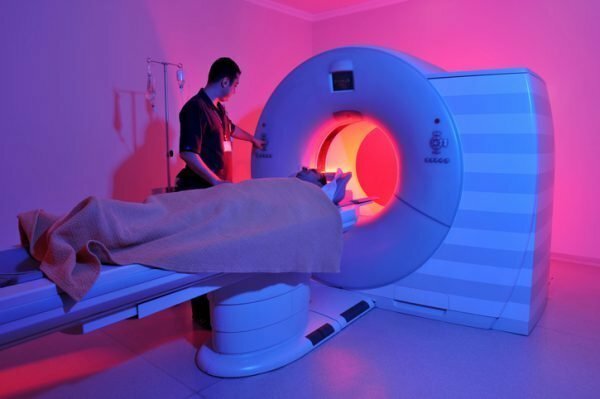 Stool analysis and CT scans are usually required to assess the extent of the disease. After that, drugs such as Metronidazole and Vancomycin may be used. There’s a 20-27% chance of relapse. If you have had one relapse, there’s a 45% chance of a second. Doctors are told to watch out for C. difficile in patients who have had antibiotics in the previous three months. 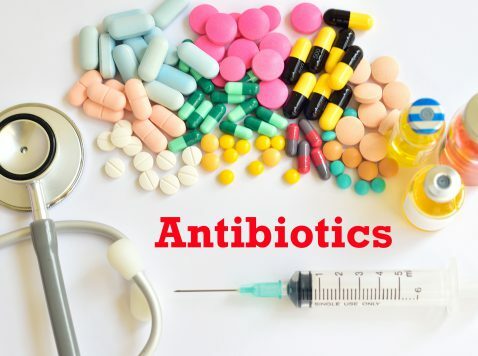 A decade ago a more virulent strain of C. difficile emerged that can attack individuals after just one routine course of antibiotics. Cases have tripled since that time. This new strain produces up to 23 times more of the disease’s primary toxins than the common version. Like most strains of C-difficile, it also produces the heat resistant spores that can persist and lead to relapse. What is a faecal transplant? It’s where you take a healthy stool from a health person and make it into an enema. This brings all the good and missing bacteria into the body of the patient, hopefully restoring the missing commensal bacteria and thus the original healthy balance. It has been shown to work for both colitis and IBS. 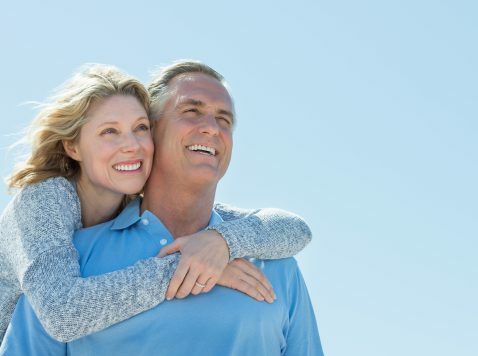 For non-life threatening cases of IBS, research from Illinois Medical Center in 2017 has shown that Bifidobacterium infantis, but only when used in a multi-strain probiotic, can make a very big improvement and can even cure the disease. Chris Woollams has designed a Probiotic (Probio8 Max) with exactly this formula. 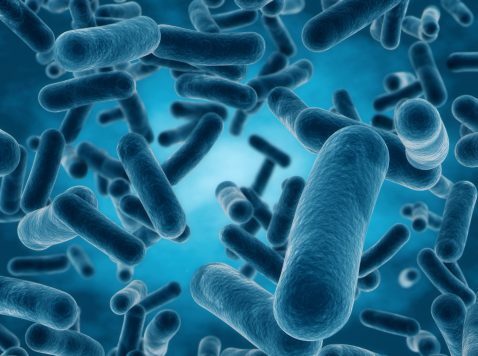 The probiotic contains 8 strains of bacteria – one, L.rhamnosus, is known to reduce leaky gut and holes in the gut wall, another is B. infantis. 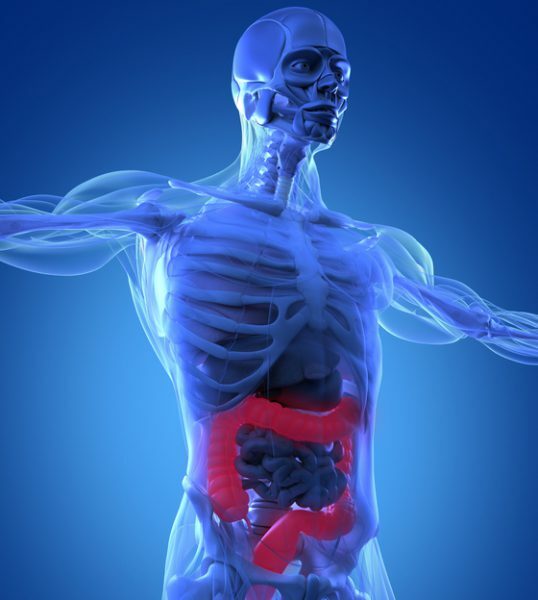 The probiotic contains absolutely no glutamate as this is known as a fuel source for cancer. Chris Woollams has written a number of important self-help health books. 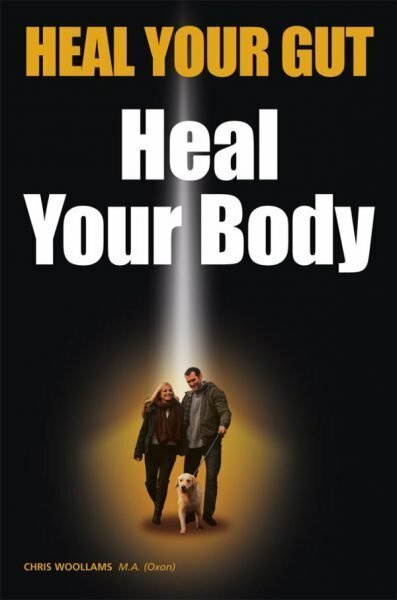 ‘Heal your Gut – Heal your Body’ is yet another easy-to-read, easy-to-understand book covering illnesses such as Asthma, Autism, Alzheimer’s, Chronic Fatigue Syndrome, Cardiovascular Disease, Colitis, Cancer, Diabetes, Dementia, Fibromyalgia, IBS, Parkinson’s, strokes and many more – it explains the problem, and tells you exactly what you can do about it.